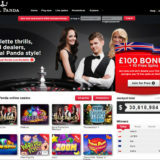 It’s not often that I feel compelled to highlight some of the dubious goings-on in the world of online gaming but this one really takes the biscuit. I see a lot of complaints in the forums, most have no substance, but there are one or two that are worthy of mentioning. 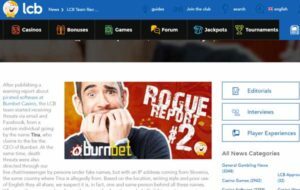 Whilst most of the industry is clean there are one or two bad apples that taint the reputation of online gaming. You’ll remember that I published an article about the Live Dealer cheating scandal. I even followed up my report with a trip to Costa Rica to meet with the owner of Global Gaming Labs, the supplier implicated in the scandal to try and get to the bottom of the allegations. 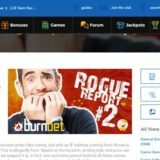 In this latest episode, we see an online operator, BurnBet Casino making death threats to the owners of the online casino review website, Latest Casino Bonuses, for exposing them for using fake and pirated games. The evidence provided by LCB is solid. 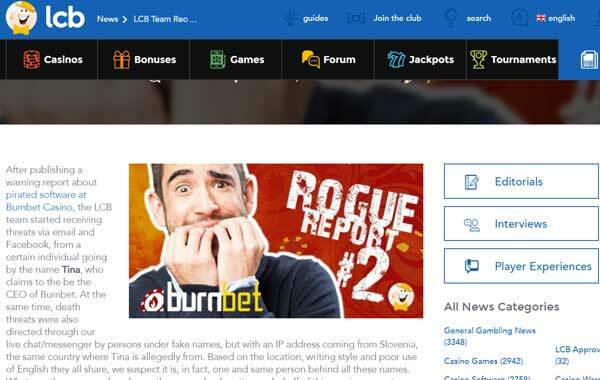 From the paper trail that’s been evidenced on the LCB website, it’s clear that Burnbet were given every opportunity to give their side of the story. Instead, they reacted by issuing threats and have gone on a campaign to smear the owner and his staff. It’s unbelievable behaviour and something I felt I needed to share with you. You can read the initial report about the fake games here and then more about the Death Threats here. 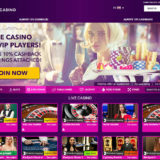 For the record, I would strongly recommend that you do not play and games at Burnbet Casino. 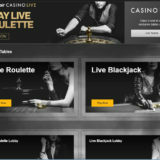 They have a Live Casino from Xpro Gaming. While it’s impossible to fake the live games you should not be tempted to play at Burnbet as they have demonstrated they have no regard for the players using their site.